Welcome to the Claxton Elementary PTO! 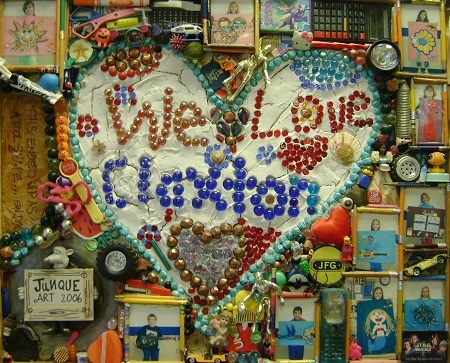 Parents are welcome and encouraged to become an active part of the Claxton family. All families are automatically members of the Claxton Elementary PTO. All parents and guardians are welcome to attend PTO meetings. The meetings are held on the 1st Tuesday of every month, unless otherwise noted, at 6:00pm in the Claxton Media Center. Members of the PTO include parents and guardians of Claxton students, faculty members, and Claxton staff. There are many opportunities to volunteer, whatever your talents, interests, or time constraints.